Mother of Pearl Frame with Dark Assorted Chocolates Gift Box, 27 pc. I Said Yes Square Tray & Dark Chocolate Assortment Gift Box, 27 pc. True chocolate connoisseurs know that a small bite of dark chocolate gives you a huge taste of the gourmet chocolate goodness. We have a wide assortment of dark chocolate gifts for you to spread the love of this delicious treat around with your friends and family. 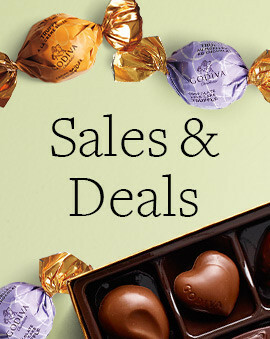 Try GODIVA's rich dark chocolate on its own or blended in other treats like pretzels, caramels, sea salt and truffles. No matter what direction you go, you’ll be pleased with how savory the treat is, and how much your loved ones appreciate their gifts. 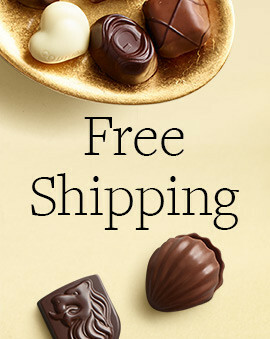 When it comes to Belgian dark chocolate, there's no better gift than GODIVA. 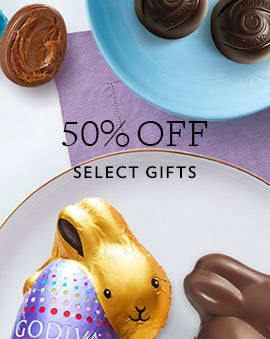 With the numerous options of dark chocolate gifts to pick from, there's a perfect present for everyone. Each delicious dark chocolate gift is also as festive. Make the gift giving experience complete by giving them a dark chocolate gift box that will have them excited before they even eat that first delicious chocolate piece. 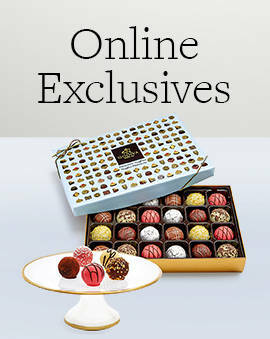 There's no better way to show your deepest love and appreciation for someone than a dark chocolate gift from GODIVA. 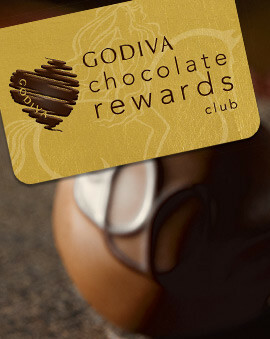 And for even more reasons to love GODIVA dark chocolate, head over to our dark chocolate facts page. Discover all our dark chocolate products that you and everyone you know will love.